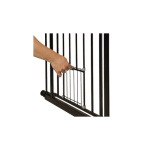 One-hand operation for easy use. 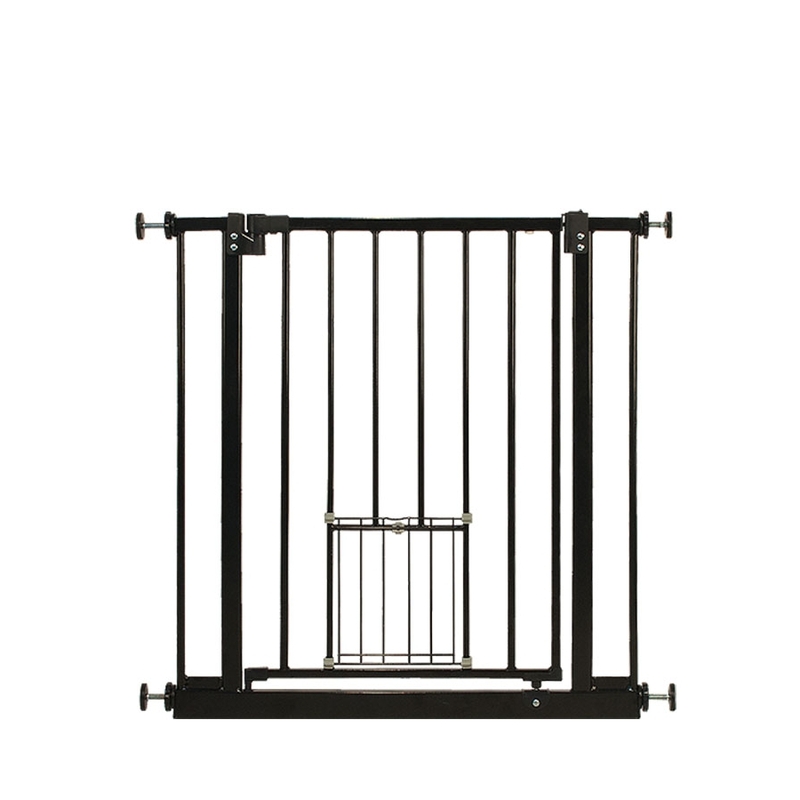 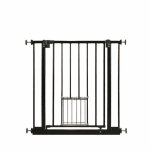 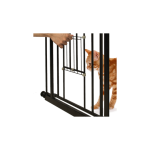 Swing close for convenience, small gate for pet: w18.4 x h20 cm. 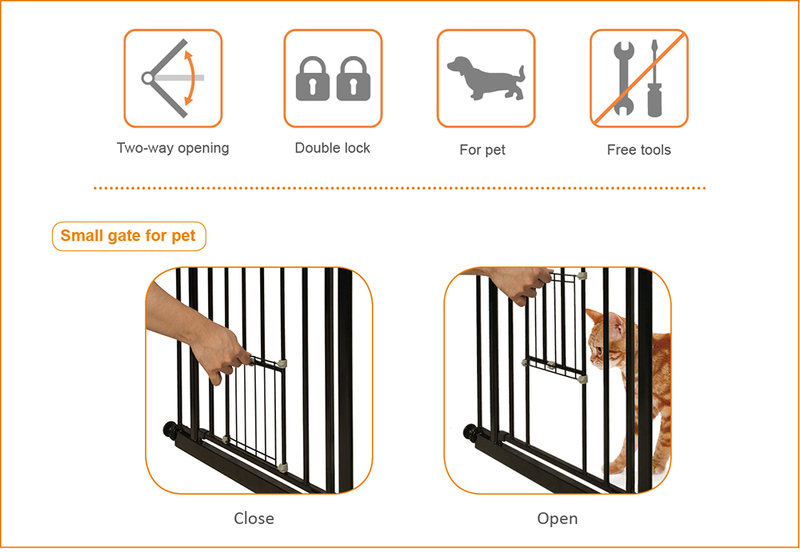 Double lock for more security. Stop system to keep gate opening for easy walk through. 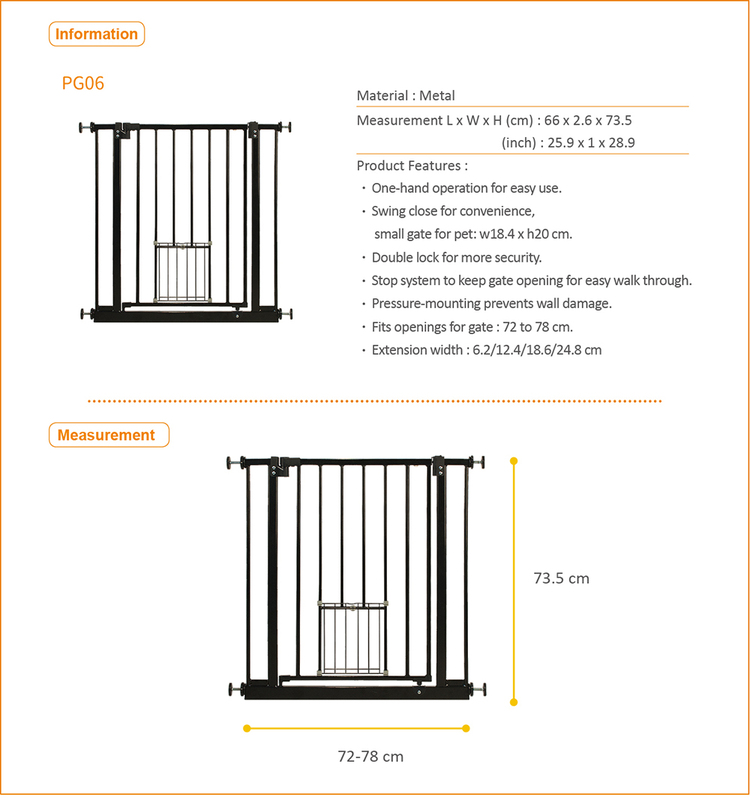 Fits openings for gate : 72 to 78 cm.